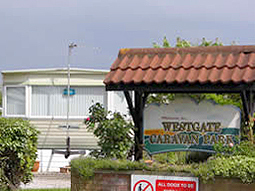 Westgate Caravan Park, situated in the Westgate area of Morecambe, within ten minutes walking distance of Morecambe promenade. A 4 star standard park offering all facilities essential for the holiday maker wishing for an enjoyable break. 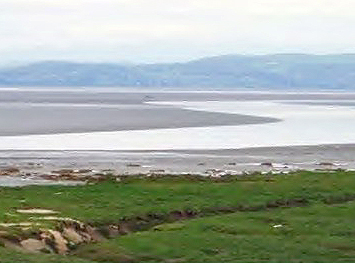 Morecambe is a delightful holiday resort well known for its beautiful scenic views. sea birds and sandy beaches. 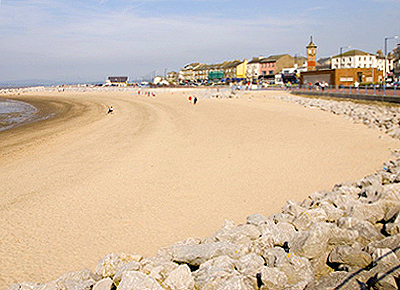 Many attractions are available, the lovely promenade and Stone Jetty, sailing and wind surfing on Morecambe Bay, sea and freshwater angling. 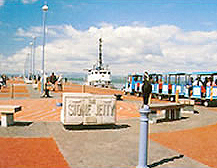 Morecambe has various entertainments throughout the summer season at venues such as the Platform and The Dome. Also cinemas, Gala bingo and a bowling alley are among other attractions. Indoor swimming pools and keep fit centres are open to the public for the more energetic.